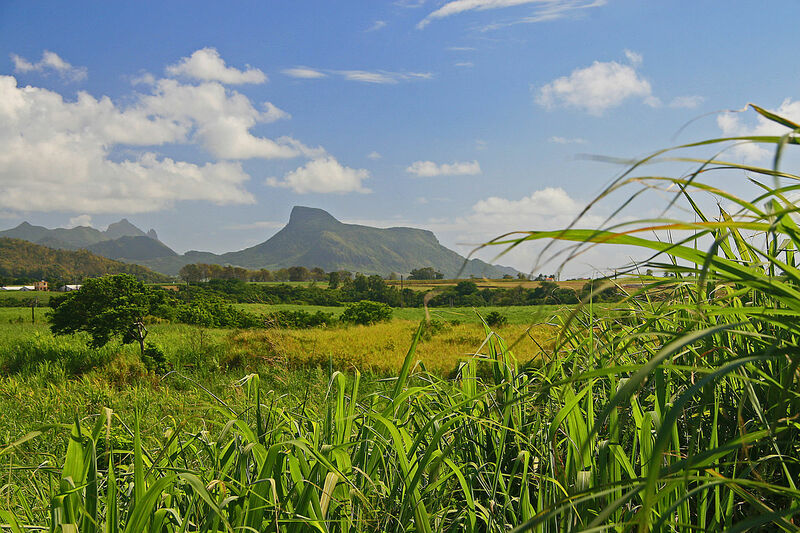 Mauritius cut its 2018 sugar output forecast by 5.7 percent on Saturday, blaming a drop in global prices, an industry body said. The Chamber of Agriculture said it now expects production of 330,000 tonnes this year, down from 350,000 tonnes forecast in May. “It has been noted that small planters are sending less sugarcane to factories due to a drop in global sugar prices. This is worrying as it could impact future harvests as well,” it said in a statement. Sugar contributes about 1 percent of the Indian Ocean island’s $13 billion gross domestic product. Once focused on sugar and textiles, Mauritius has diversified into tourism, offshore banking and business outsourcing to cement its reputation as one of Africa’s most stable and prosperous economies. Shares in Nigeria’s Diamond Bank rose to a four month high on Thursday, a day after the bank said four of its directors have resigned, in a move that could pave the way for the mid-tier lender to attract new investors. The bank rose for the fourth straight session, up 7.19 percent to 1.49 naira. Diamond Bank has risen 24 percent since the start of this week. Banking sources told Reuters on Wednesday that Diamond Bank was in talks with new investors while the bank’s chairman Oluseyi Bickersteth and three other directors resigned with immediate effect. The mid-sized bank did not provide any reason for the resignation of Bickersteth, appointed in July, or for the resignations of the other directors, and did not comment on whether it was in talks with new investors. It said it would update the market in due course. Analysts expect demand for the shares to rise further owing to the prospects of raising fresh capital. “I expect it to continue,” one trader said, adding that the price rally could falter depending on the details of bank’s recapitalisation plans. Glencore Plc on Friday reported a 12 percent rise in copper production so far this year, while cobalt production rose 44 percent, boosted by the restart of Katanga’s processing operations in the Democratic Republic of Congo. Rival Anglo American on Tuesday said its copper production rose 17 percent, helped by an overall increase in productivity as each employee has been 5 percent more productive this year than in 2017. Other major miners reporting this month – BHP Billiton Plc and Rio Tinto Plc – have signalled lower output in copper, needed for an anticipated increase in electric vehicle manufacturing. Glencore’s share price, which has underperformed the top global miners, has also been pressured by higher costs in the Democratic Republic of Congo because of a recent new mining code, and a U.S. Department of Justice investigation. The company reiterated its full-year marketing guidance would come in at the top half of its $2.2 billion to $3.2 billion long-term range. The government’s Public-Private Partnerships Office said the three road and 13 power projects would be launched this fiscal year, after the tendering processes were completed, Fana reported. It did not say how they would be financed or give any other details on the projects. Zambia said on Sunday it would set aside funds aimed at rebasing the size of its economy in 2019, the latest African nation to take a route that typically inflates the size of its gross domestic product. “Therefore, we have set aside funds in the 2019 budget for rebasing the Gross Domestic Product (GDP) in order to better measure our economy,” the statement said. No further details about the rebasing exercise were provided. Zambia is Africa’s No. 2 copper producer and is also heavily reliant on agriculture. In neighbouring Zimbabwe, the statistics agency rebased some of its economic statistics earlier in October in an unexpected move that the government said increased the nominal size of its struggling economy by more than 40 percent. Nigeria overtook South Africa as Africa’s largest economy after a rebasing calculation in 2014 that almost doubled its GDP to more than $500 billion.